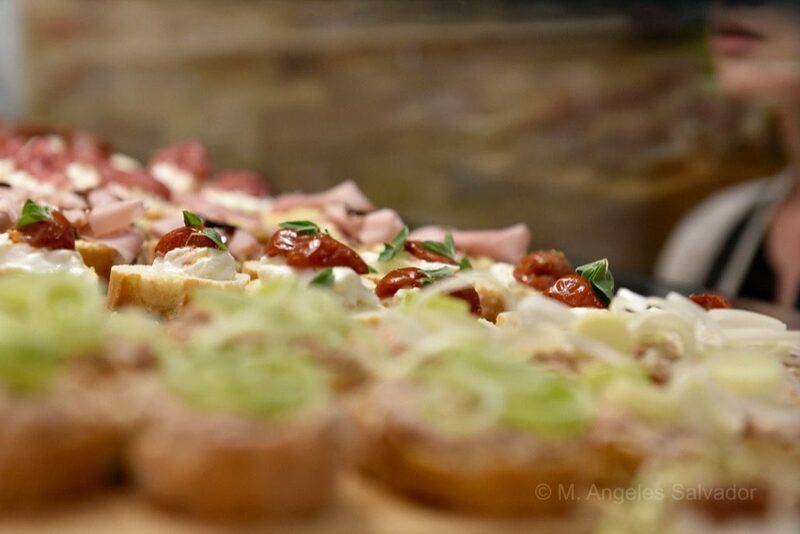 Do you know the VENETIAN CICCHETTI? 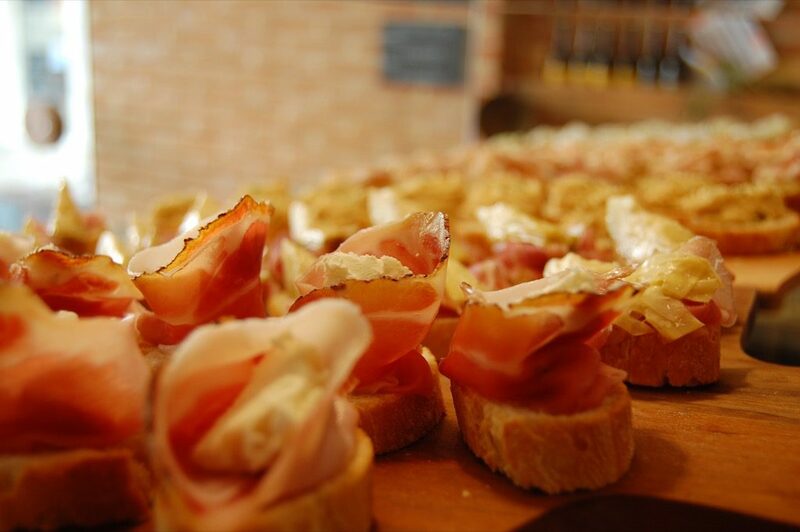 It is the typical food that you eat during an aperitif with friends, or to replace a meal. 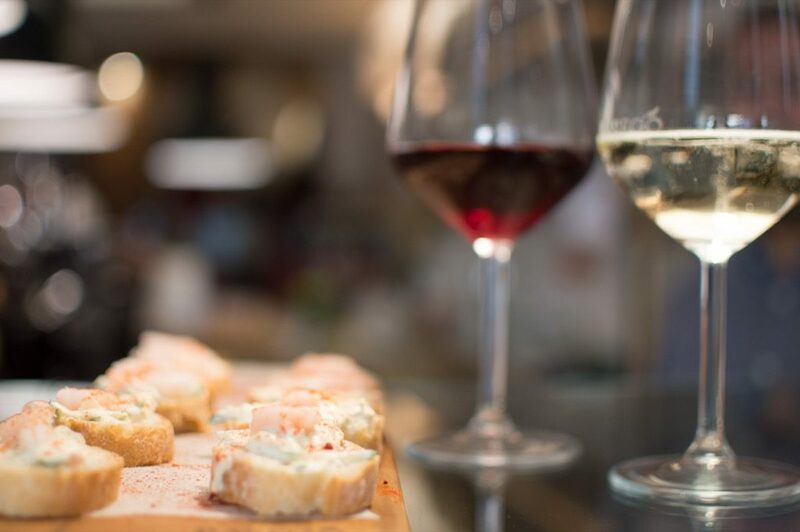 You eat Cicchetti usually with a good glass of wine or prosecco. 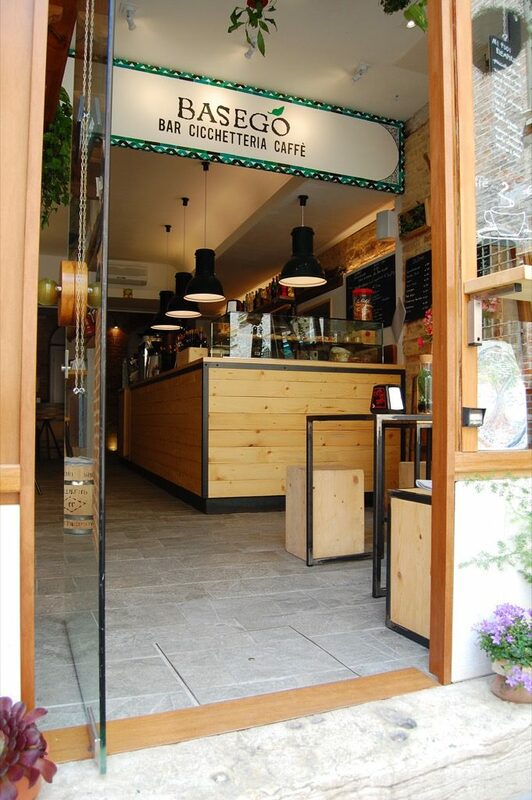 What is Cicchetto? 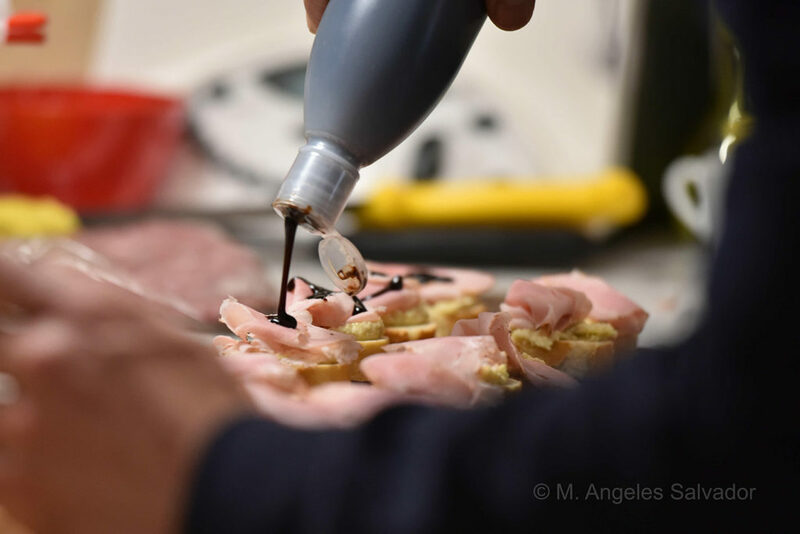 It is a soft slice of bread with the best ingredients of the territory of the Veneto region, but not only, the ingredients are matched with each other according to the Venetian culinary tradition or according to the taste of the cook. 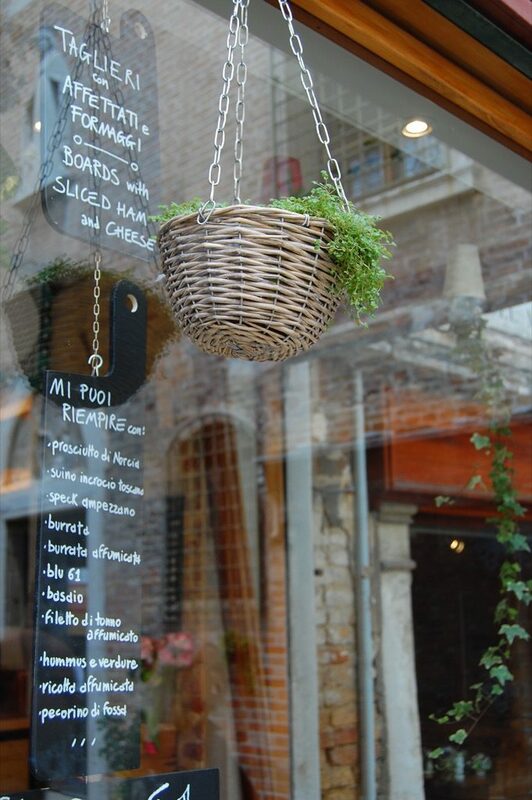 Welcome Venice gives you the opportunity to taste the typical Venetian cicchetti directly at your home. 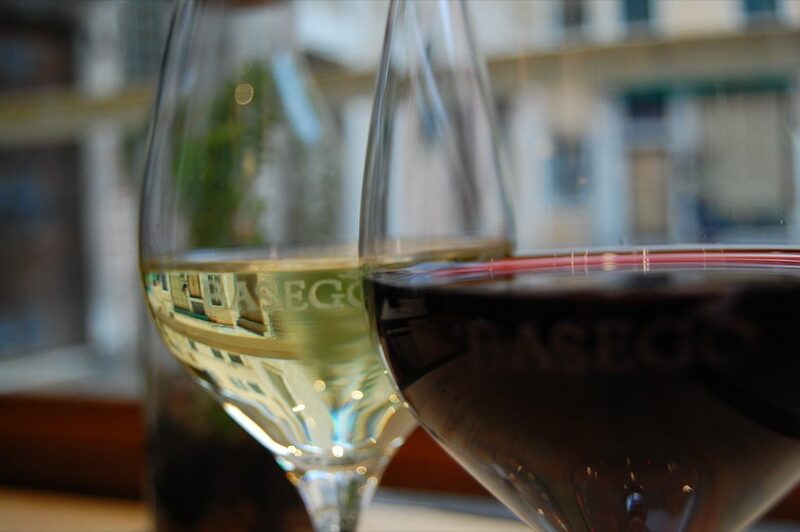 In fact, based on people and appetite, BASEGO’, one of the best cicchetterie in Venice that works with us, will prepare for you a special menu with a great quality of food and an excellent quality of wines. 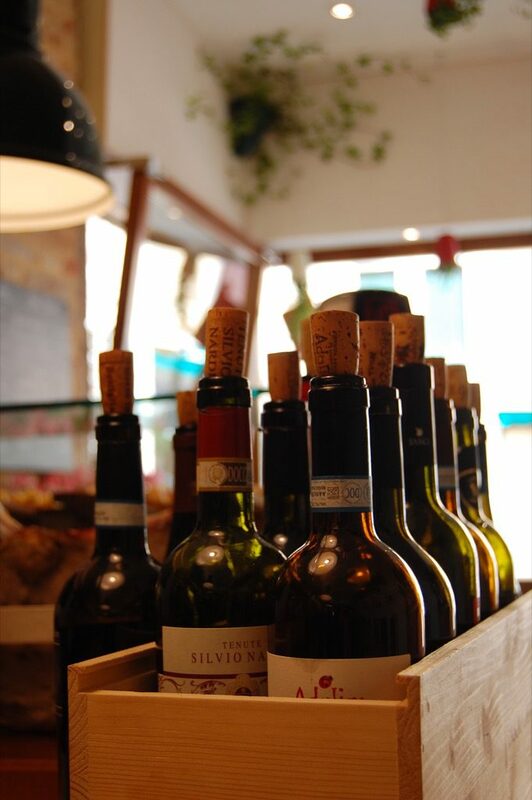 The ingredients of the cicchetti change depending on the season and the inspiration of the cook. 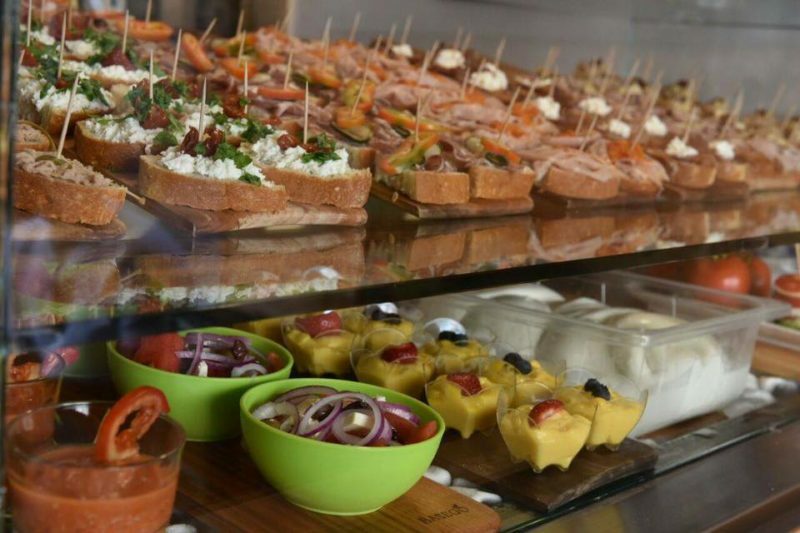 They are usually made with creamed codfish (Baccalà mantecato), salami (soppressa) and soft cheese (stracchino), prosciutto cotto and artichokes and balsamic vinegar, ricotta cheese and strawberry and balsamic vinegar, ricotta cheese and dried tomatoes, tuna and onion, beef and pesto, prosciutto crudo and buffalo mozzarella, and with other infinite variations all to taste. 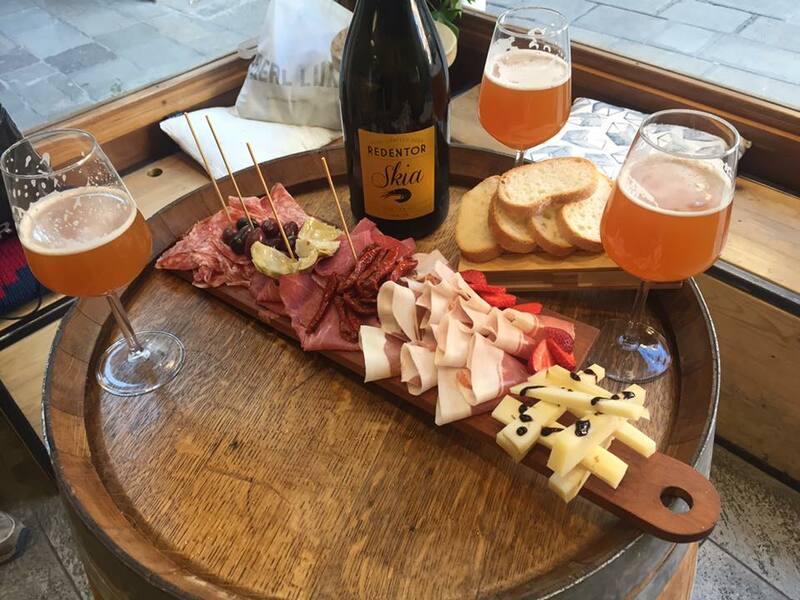 In addition, all our beers are local handicraft products, the REDENTOR beer: born from the passion of 3 Venetian friends, after having tried recipes on recipes, a beer is born that accompanies the typical dishes of the lagoon tradition. An unfiltered, pasteurized beer. 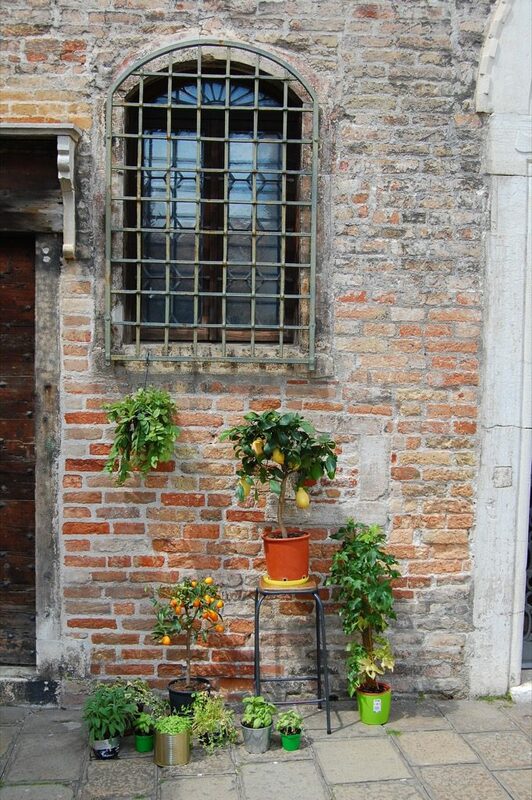 The deposit is a sign of genuineness of the product. Ingredients: Source water, malt barley, hops, yeast, sugar.